The Casa Marina is a big hotel with a lot of history, in a warm, tropical climate. 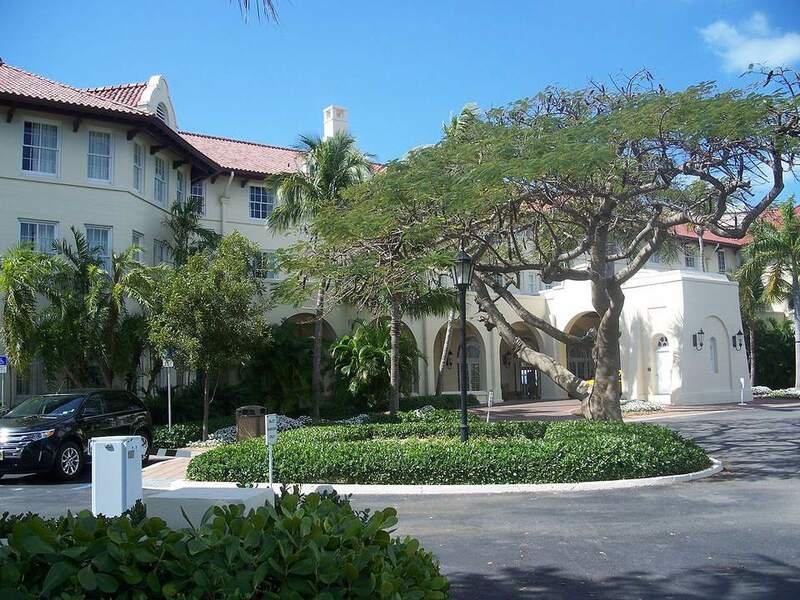 Large enough to hold real business meetings and gathers, and close enough to downtown Key West, the Casa Marina is a very good option for business travelers looking for a spectacular setting for an event or location for a historic meeting. The service at the hotel was exceptional and comfortable, and the setting idyllic. Accommodations range from rather straightforward to large, modern studios or historic rooms in the main building. The Casa Marina a big hotel with a lot of history. Conceived by railroad tycoon Henry Flagler, the resort opened in 1920 as the final stop on Flager's Overseas Railroad. Since then, the hotel gone through multiple phases—from being an officer's quarters during World War II to hosting a Missile Battalion during the Cuban Missile Crisis, the hotel was renovated to the tune of $84 in the early 1980s and restored to its original grandeur. The Casa Marina is well suited for groups and conventions, with multiple areas for functions, dining, and entertainment. Meeting space includes 22,600 square feet of flexible event space including three different ballrooms and four outdoor reception areas accommodating up to 200. Daily resort fee of ~$25 (plus tax) added on to the bill to cover a range of items from wireless ​high-speed Internet to in-room espresso makers, the pool concierge services, and more. The general maintenance of the hotel seemed very good, although it is a large property. The rooms we stayed in and inspected were clean and nicely appointed. The suites tended to be more modern and slightly spare (when it comes to drawers and clothing space). We actually preferred the older wing on the right side of the hotel with more standard-type hotel rooms. The view was nice, the rooms comfortable, and you can park on the side street right near the stairs and the beach. It's hard to run such a large resort and not have issues here and there. For example, the light switch on the bedside table was hard to use, but we got used to it. We also had a problem with the air conditioning on my first night. The front desk wasn't able to fix it right then, but they did find a large fan for me to use instead, which worked fine. They promptly fixed it the next morning. While upscale hotels can easily go overboard with gratuitous service that often reeks of tips rather than concern, the staff at the Casa Marina did a remarkable thing. They balanced a high level of service with a genuinely warm attitude.